It’s not cool to keep hurting the planet. Most of us are aware of our responsibilities to leave our world in the best possible shape we can for the generations that follow us. Finally more business are getting on board. Smart brands look at where the puck is headed and what their customers are demanding. 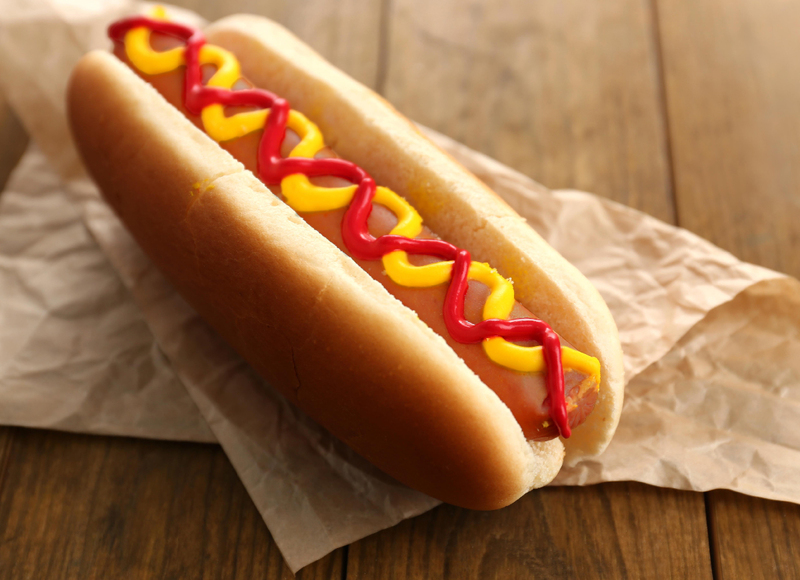 The trend towards sustainability is becoming more obvious than ever and some companies are beginning to think about how they can reduce the impact of the waste their product packaging creates. They want to stop clogging landfills, hurting wildlife and polluting the planet. Many are turning to sustainable packaging as a tangible way to contribute positively (or at least less negatively) to the environment. 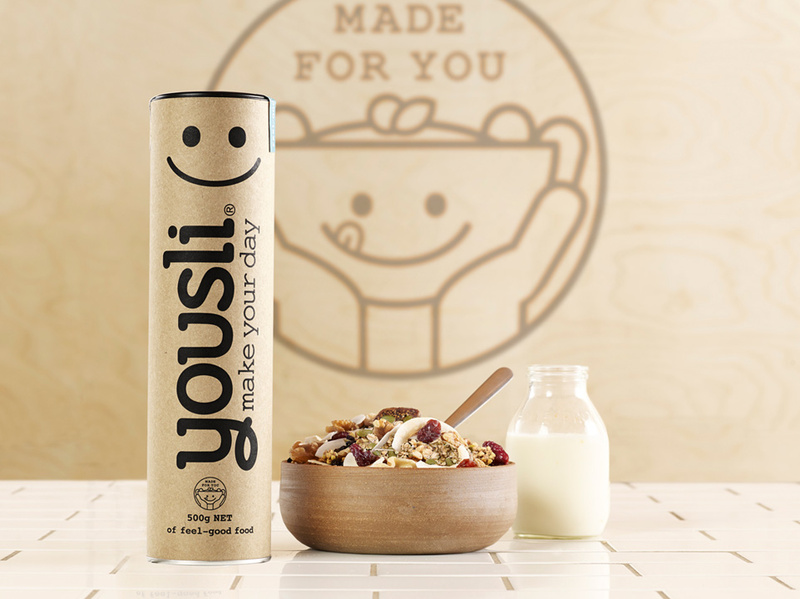 Sustainable packaging means different things to different people – but how it’s produced, what it’s made from and what happens once a customer is finished with it are all areas to consider. It’s often associated with downsizing the amount of packaging used for a start (hey, there’s an idea to save budget), using recycled, recyclable or renewable materials and waste recovery or finding a new purpose for the packaging, ie what can be done with it next rather than going straight to landfill. We’ve dug around to find some examples of big and small brands that are adopting sustainable packaging principles. ByFusion is a small start-up that has technology to turn waste plastic into bricks that can be used to build low cost housing. 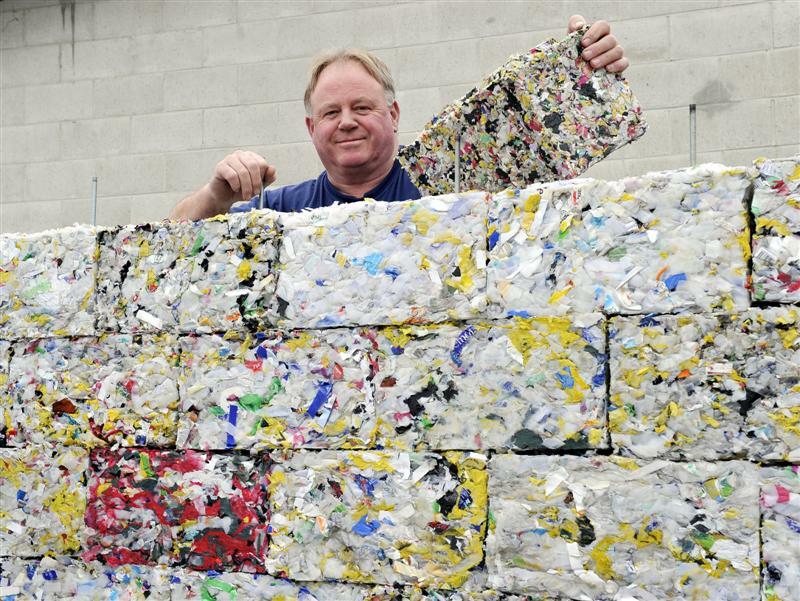 A kiwi engineer invented it as way to reuse the mountain of waste plastic that finds its way into our oceans and hurts wildlife. 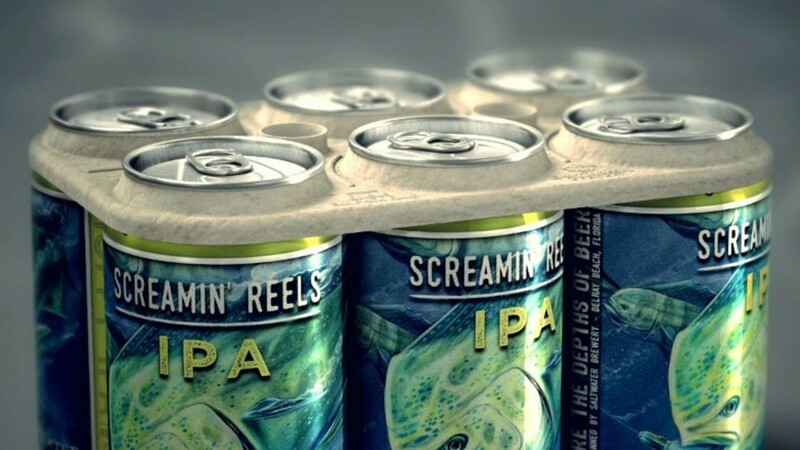 Saltwater Brewery replaced plastic can rings with rings made from edible wheat and barley. Greenpeace estimates that about 10 million tonnes of plastic ends up in the sea. For wildlife that accidentally ingest Saltwater’s rings from its cans, it’s perfectly safe. 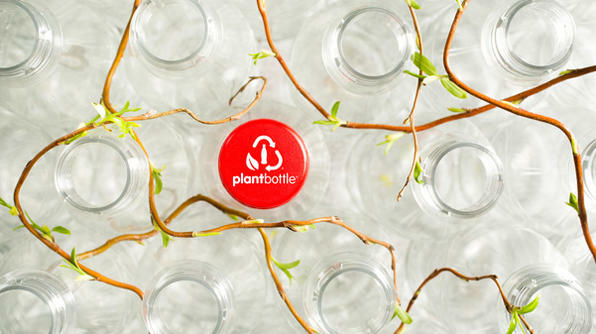 Coca-Cola launched the first PET plastic bottle developed entirely from plant-based materials. 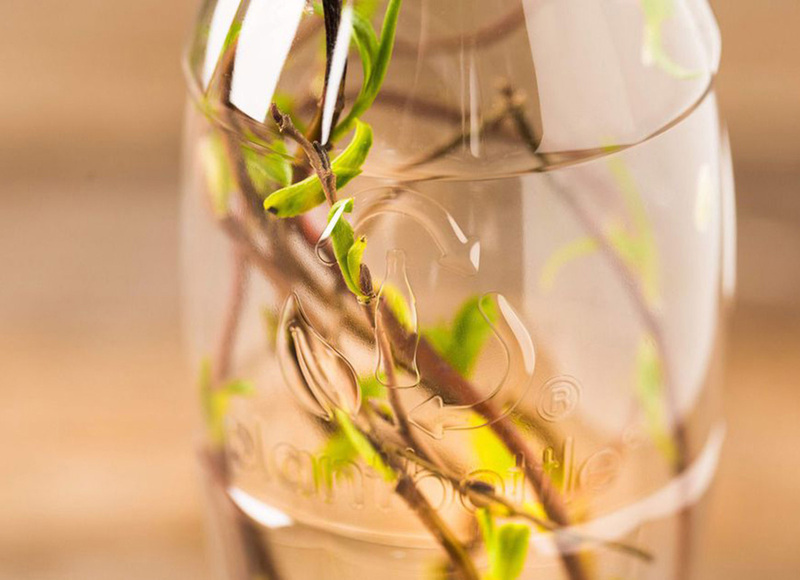 Instead of fossil fuels, Coca Cola converted natural sugars to create the PET plastic alternative. It’s got a lighter footprint on the planet and has reduced carbon emissions by over 315,000 metric tons of CO2. If part of your brand strategy includes being seen as a business that cares about your impact on the planet, you should be proactive and creative in how you think of your packaging lifespan and how it can be reused, recovered and recycled. You can help keep the planet a happy and healthy place… and get your packs ahead of the puck.